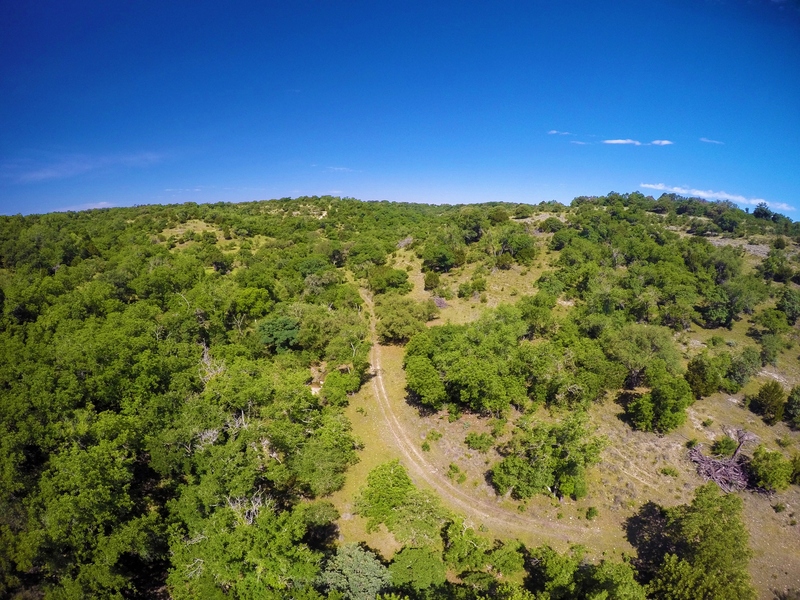 NOTE: The ranch is also offered as 558 Acres and 551 Acres - See map. 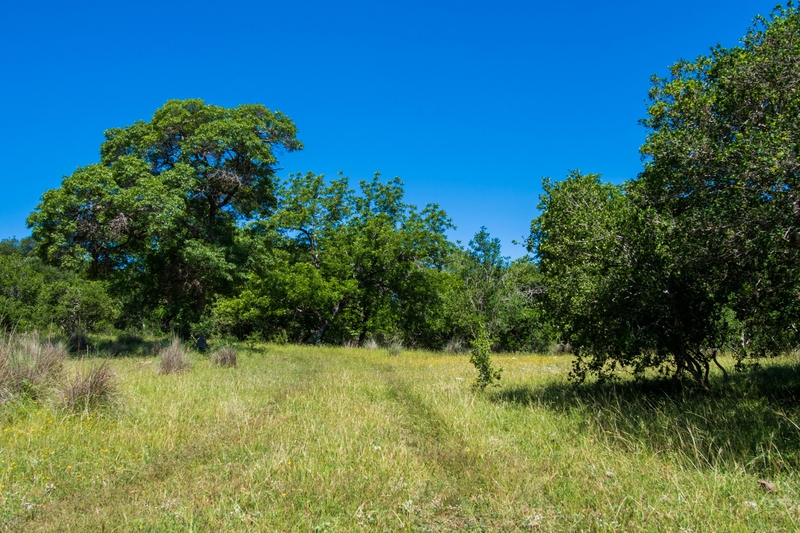 Description: Here is an opportunity to own a piece of property that has been in the same family since the 1800's. 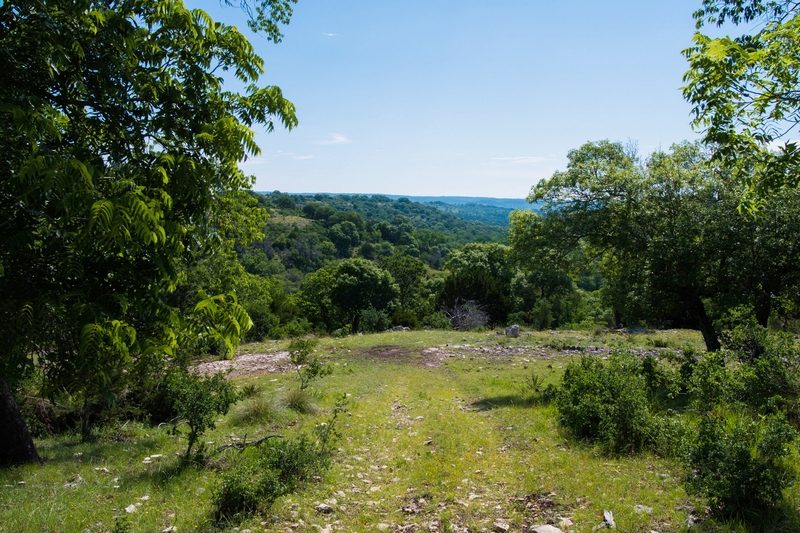 This ranch is one of the last remaining parcels of the notable Hill Country ranch developed by the celebrated Texas pioneers, John James and Alfred Giles. 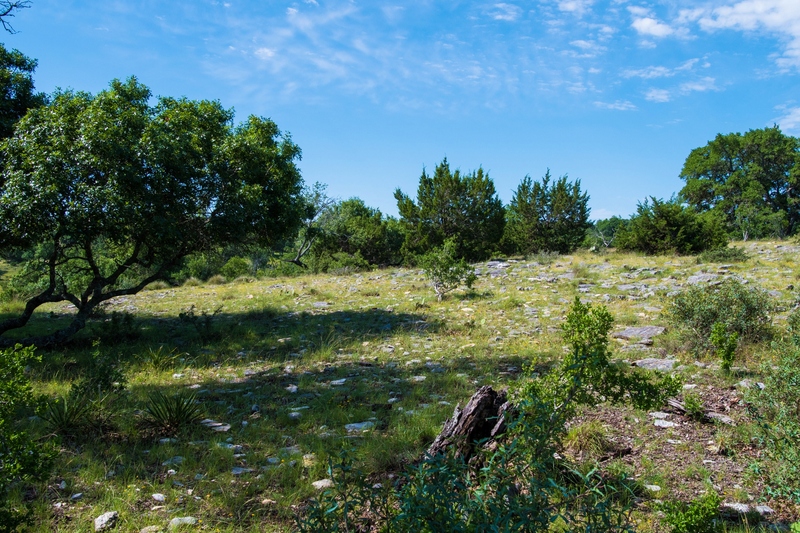 The Cedar on this ranch has been managed for years, allowing the hardwoods and grasses to flourish. 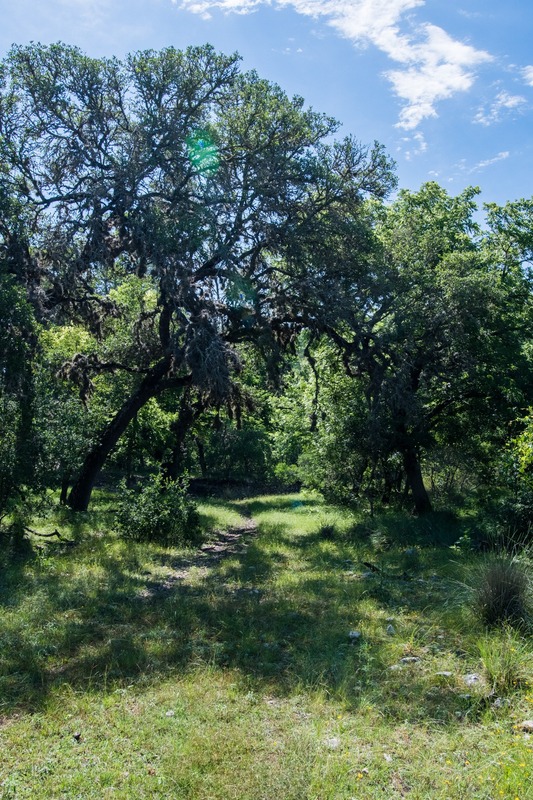 The terrain is a good mixture of high hills with spectacular views and creek bottoms with springs and deeper soils. .
Water: Flat Rock Creek along with several other drainages traverse the property and will run water during wet time. 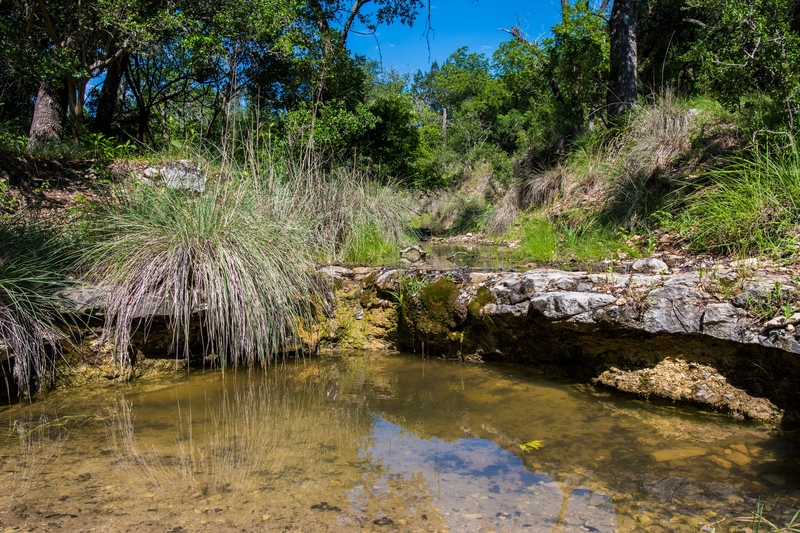 There are 2 known springs on the ranch. 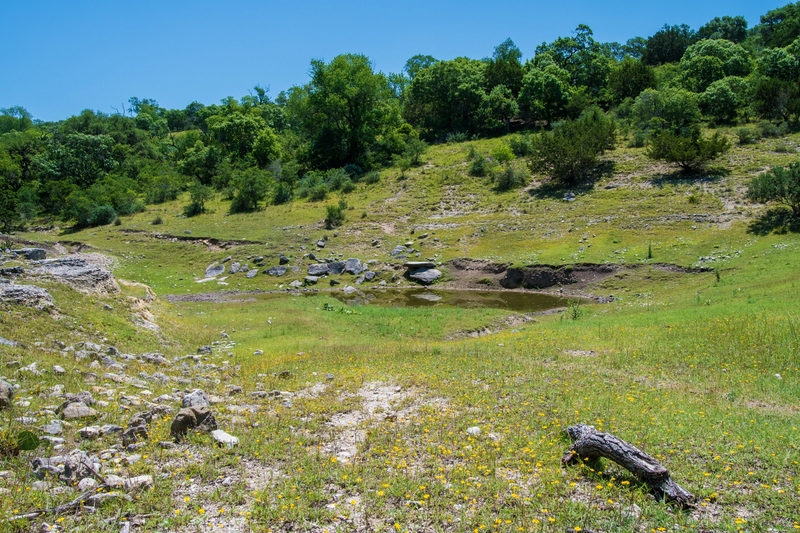 One of the springs is named Coyote Spring and the other spring has a constant flow of water from of an old pipe that fills 2 cement troughs for livestock and wildlife. 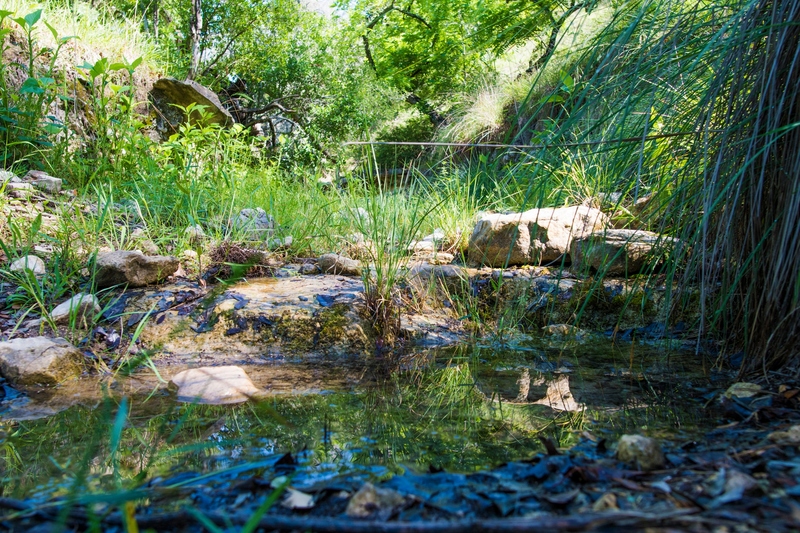 There is one pond on the property and several places that would be good locations to create additional water features. 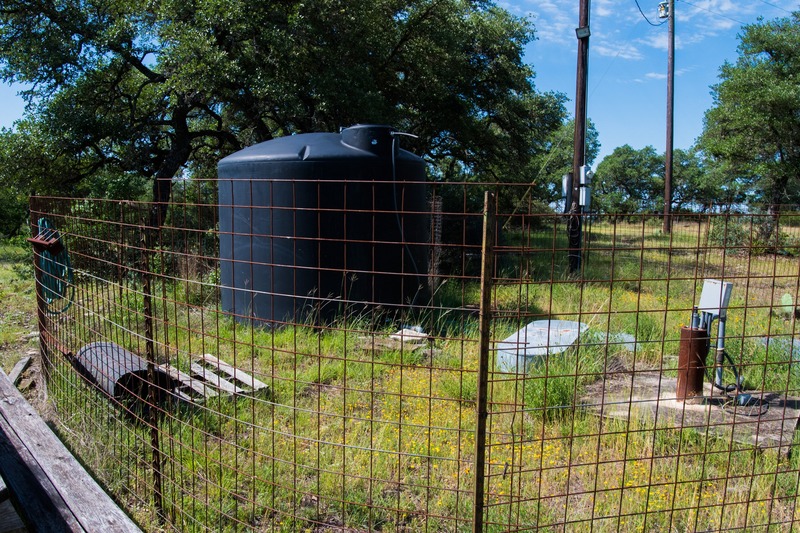 One working water well is near the center of the ranch that is powered by a submersible pump. 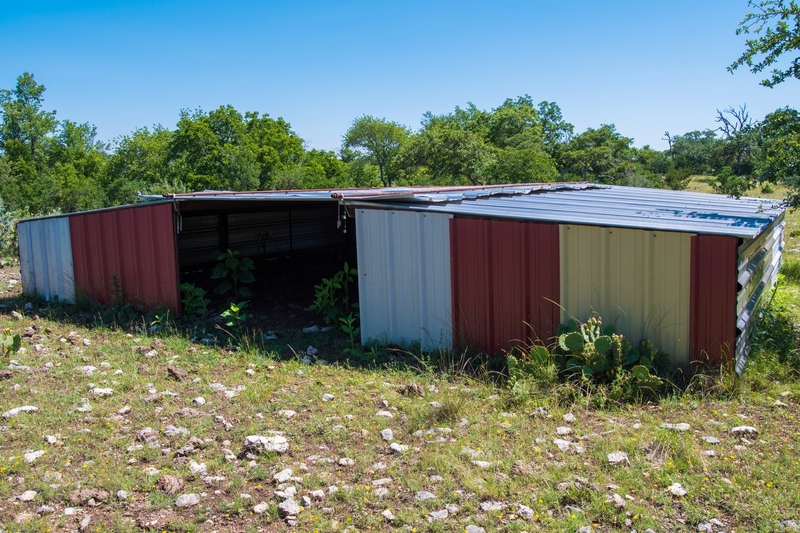 Improvements: There is electricity and a water well on the property plus numerous prime building sites with breathtaking views. 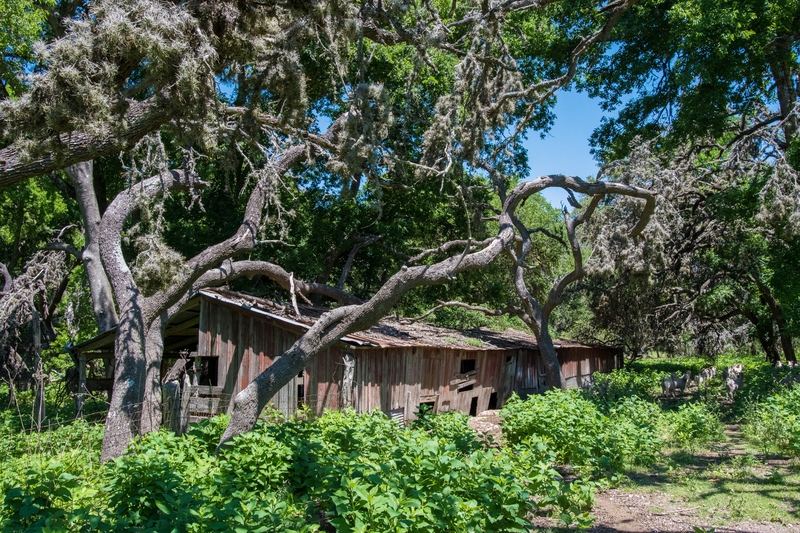 There are a few old sheds and goat barns present on the ranch. 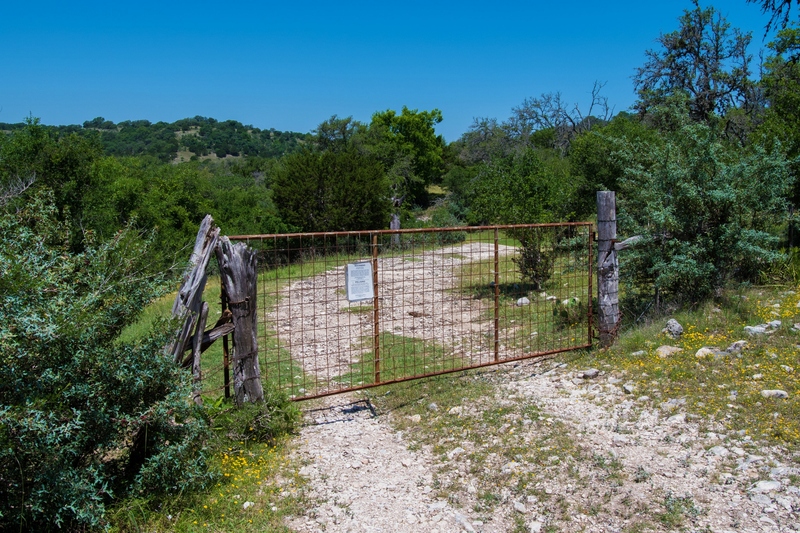 The perimeter of the ranch is mostly low fencing with some being high-fence. The fences are in fair to poor condition. 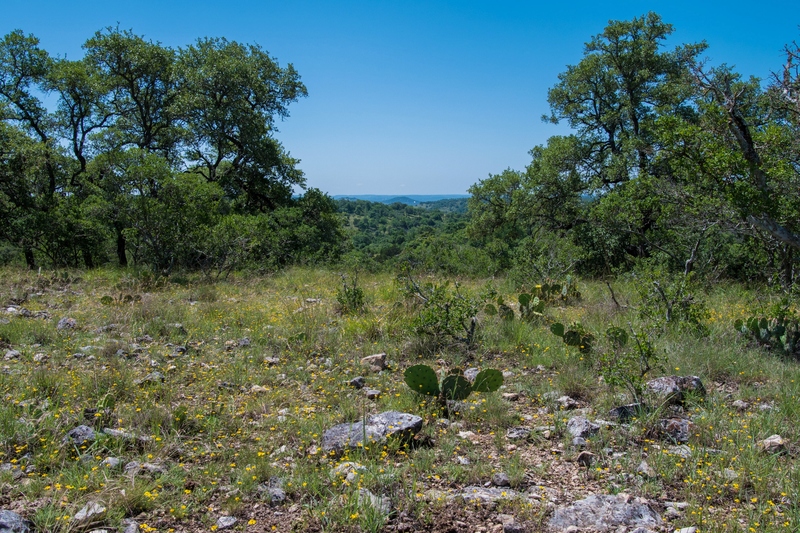 Vegetation: Unlike many hill country ranches where cedar has choked out all the grasses and put stress on the hardwoods, this property has had years of cedar management allowing the trees to grow and grasses to spread. 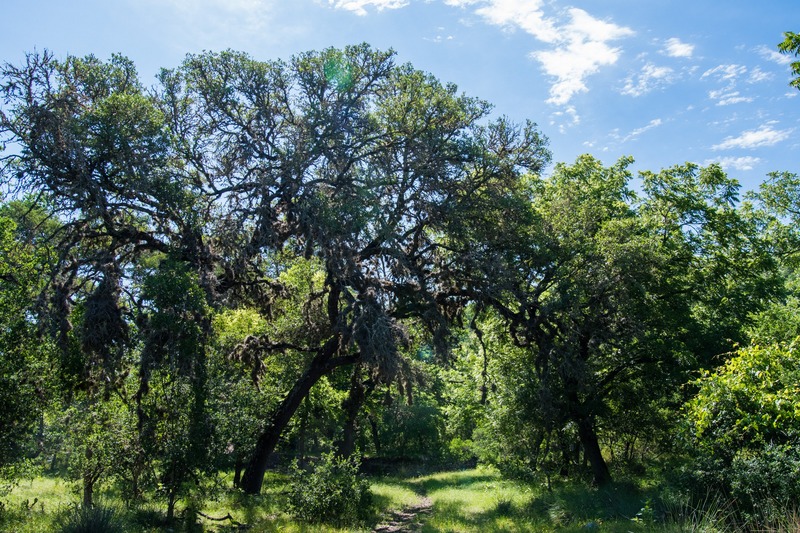 Some of the trees present on the property are Lacey Oak, Live Oak, Black Jack Oak, Spanish Oak, Cedar Elm, Pecan, Walnut, Sycamore and Persimmons. 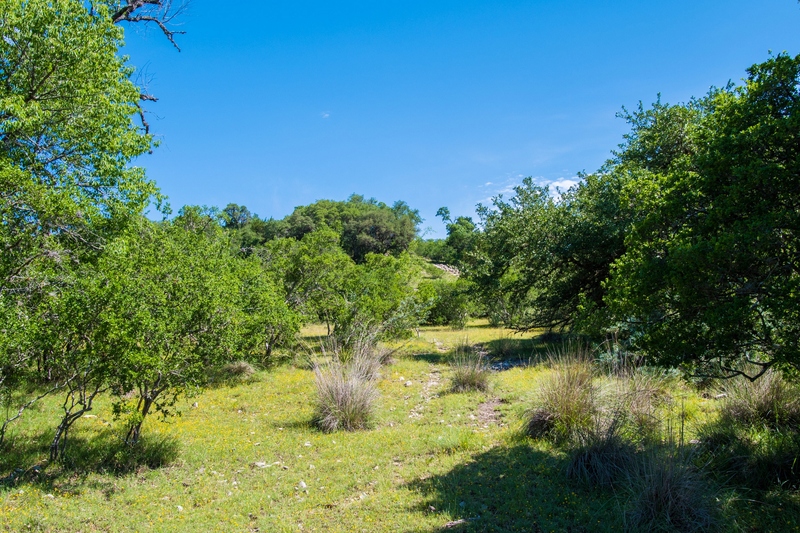 Terrain: There is a good mixture of high hills with long distance views and creek bottoms with springs and deeper soils. 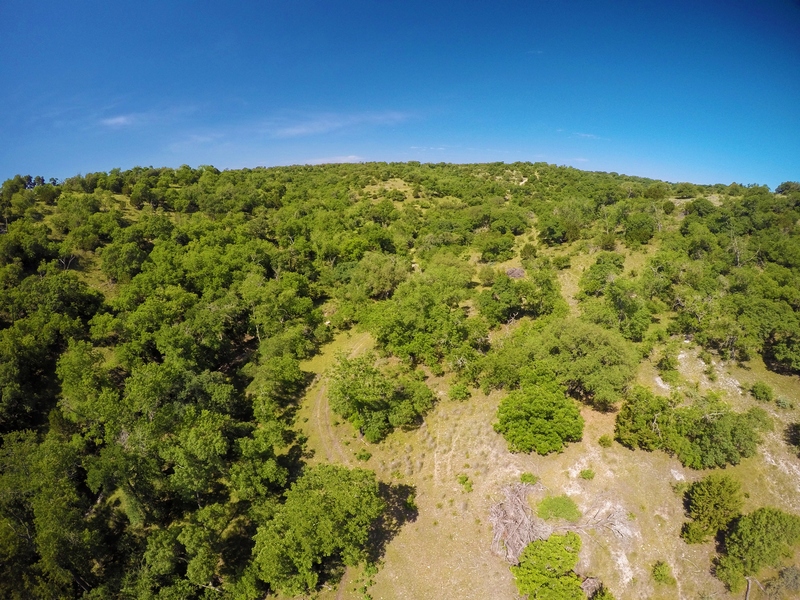 Long distance views of the Texas Hill Country are all over this ranch. 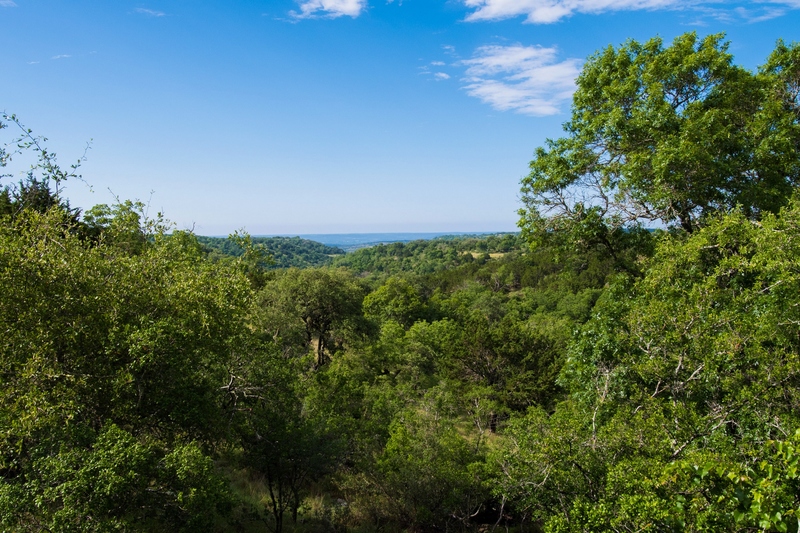 There is close to 300 feet of elevation change on the property ranging 2000± feet above sea level to 1710± feet above sea level. 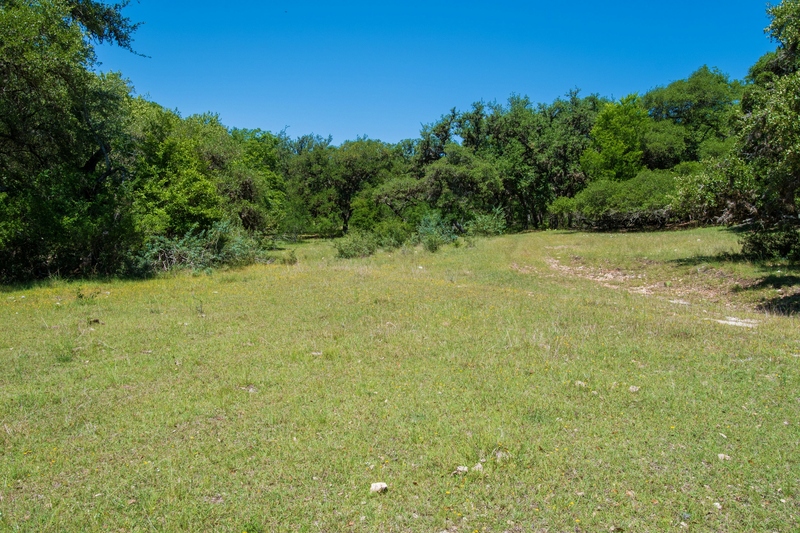 Wildlife: Native wildlife on the ranch includes, but is not limited to, whitetail deer, turkey, dove, hogs and varmints. 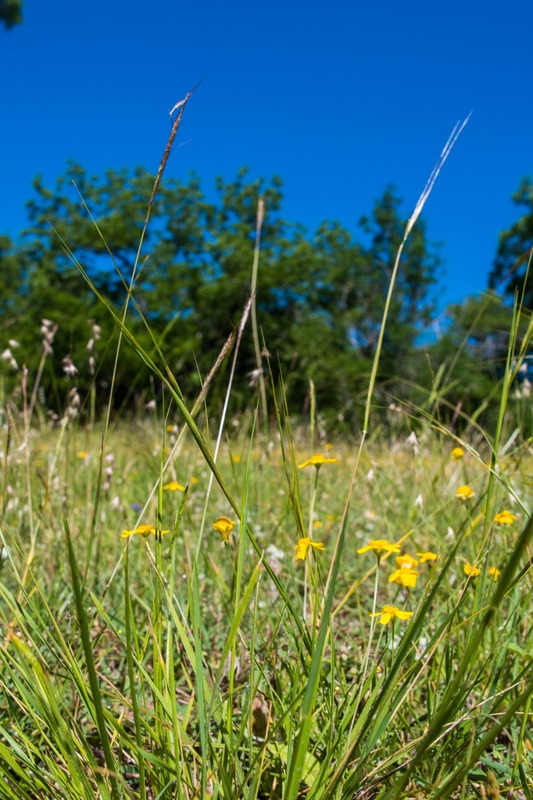 Along with the native wildlife are free roaming exotic species such as Axis, Black Buck Antelope and Sika. 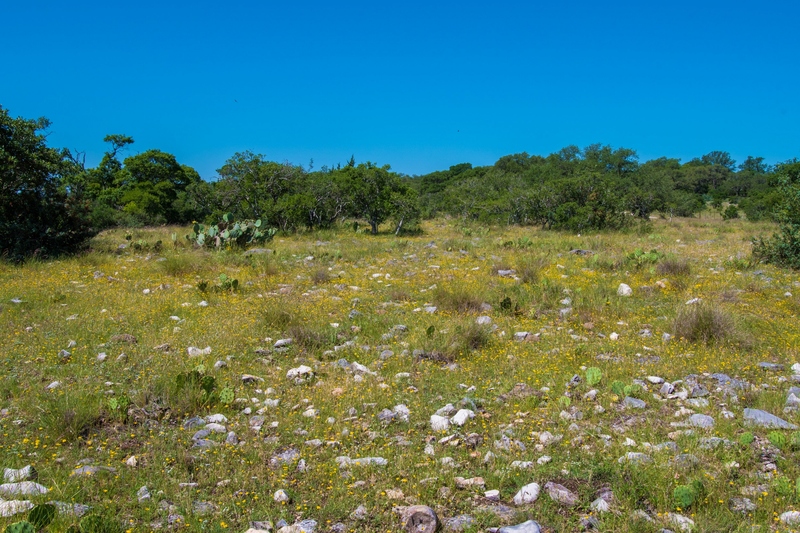 History: This 1,100± acres was once part of the Hillingdon Ranch which at one time was 13,000 acres. 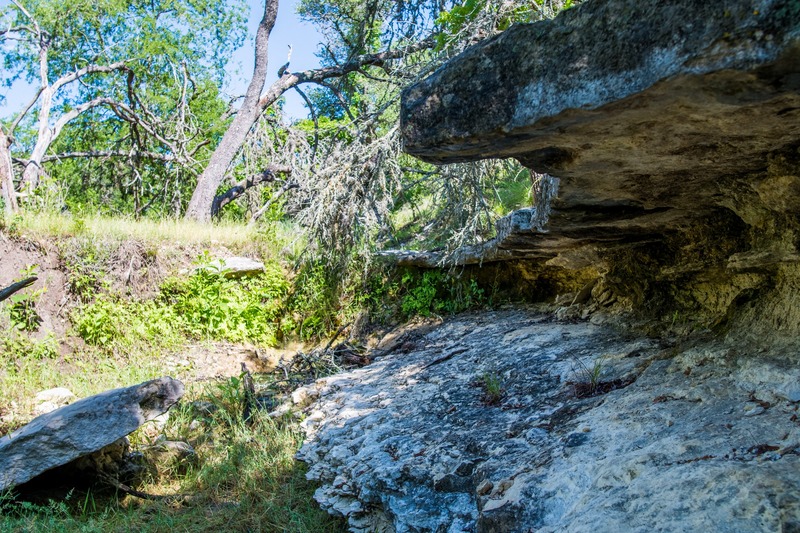 The Hillingdon Ranch was started in 1885 by famous architect Alfred Giles and his brother in-law Judge John Herndon James. 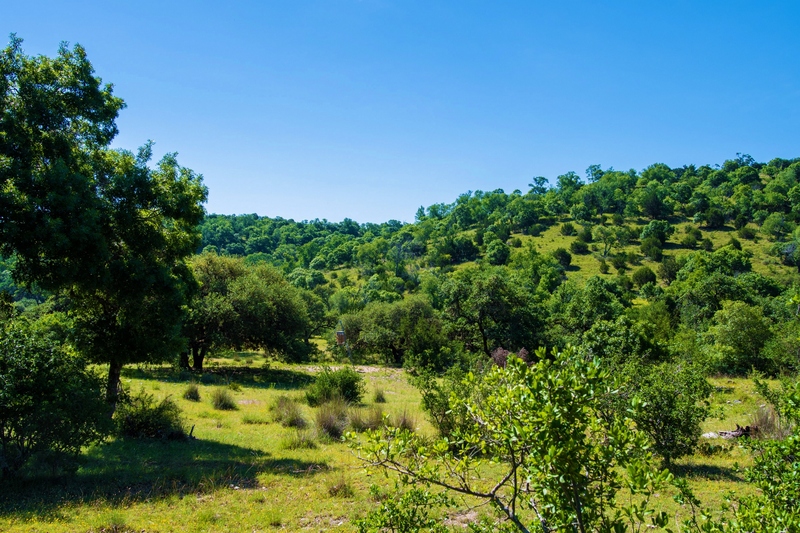 Brokers Note: Offered in its entirety or in two 550± acre pastures. 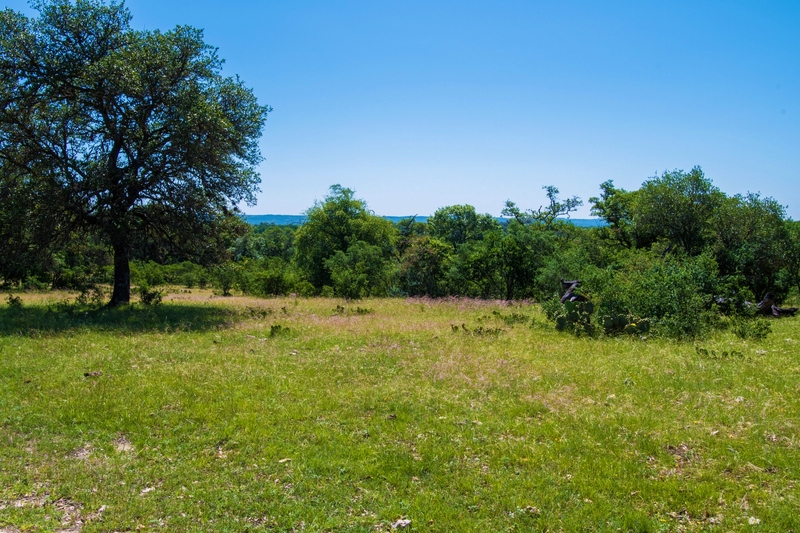 Location: The ranch is located 5± drive miles N of Comfort, 20± drive miles NW of Boerne, 25± drive miles south of Fredericksburg, 50± drive miles NW of San Antonio, 90± drive miles W of Austin and 240± drive miles W. of Houston.